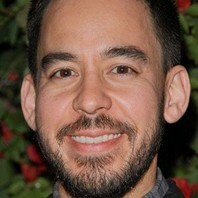 Musician, vocalist, and songwriter for the nümetal band Linkin Park. He's also known for his side project Fort Minor. How much is Mike Shinoda worth?